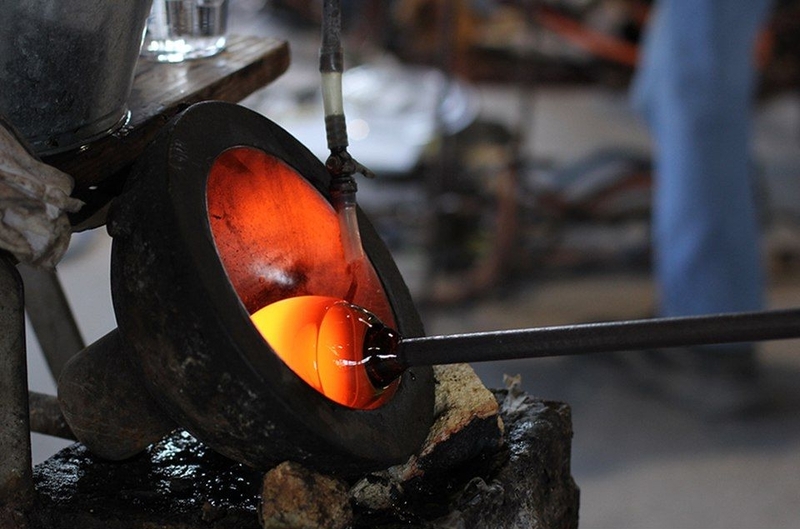 The glass craftsmen of Sugahara believe that glass is alive. They swear that they can converse with glass. According to them, there is always a split second that the glass becomes the perfect texture to form an object, and great craftsmen know when that happens by listening to the 'voices' of glass closely, and bring out the smoothest surface with distinctive shine. You will notice the difference when you and your guests hold their products in hand. It is why Sugahara believes in handmade.